Explore the curiosities of our galaxy! Too often, textbooks obscure the beauty and wonder of outer space with tedious discourse that even Galileo would oppose. 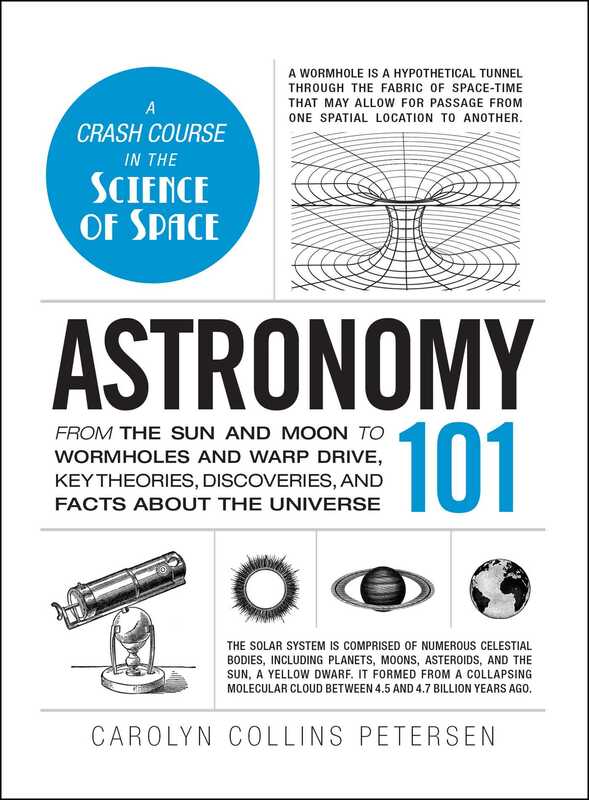 Astronomy 101 cuts out the boring details and lengthy explanations, and instead, gives you a lesson in astronomy that keeps you engaged as you discover what's hidden beyond our starry sky. So whether you're looking to unravel the mystery behind black holes, or just want to learn more about your favorite planets, Astronomy 101 has all the answers--even the ones you didn't know you were looking for.